Description: Pre-cut Window Key to suit Boulton & Paul Window Handles. 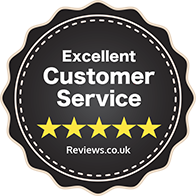 2019-02-24 21:06:23 Glenys Baylis Excellent service. 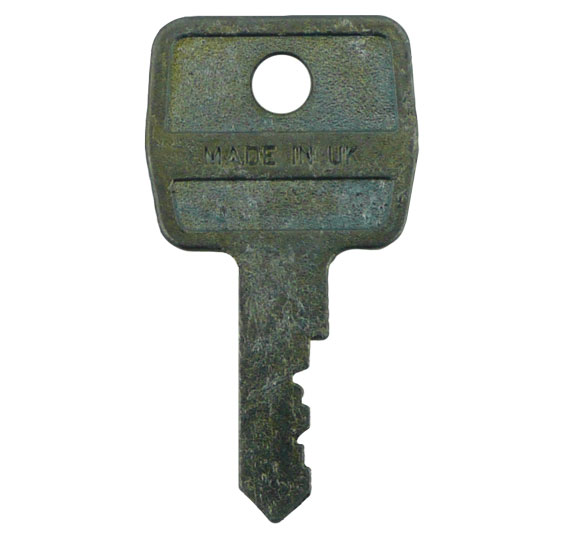 Searched everywhere for replacdment window keys and very pleased to discover this site. Swift and economically priced service. 2018-08-20 08:31:04 Anonymous Very efficient, speedy polite service. Thank you - would definitely use again and recommend. 2018-03-29 11:18:50 Maureen Kearney I needed to get some copies of a key for a window lock. The locks are old and neither the key nor the window had a serial number to help identification. I had gone to a local locksmith and he could not help me. I took a photograph of the key and sent it to Replacement Keys. They checked and identified it quickly. I placed an order and it was done. Quick and painless. 2017-02-24 17:52:31 Anonymous Over the years we have managed to misplace, bend and lose a number of window keys until we were down to our final two, one upstairs, one downstairs. Then while researching I came across your most helpful website with the exact key we required. With a speedy delivery we had more than enough new window keys from your company . Thank you for a first class service and product. 2017-01-29 22:05:26 Anonymous I sent a photo of my window handle and had a very speedy reply. Keys arrived in the post within a couple of days and were the correct ones. Would definitely recommend this service! 2016-09-19 15:34:14 Anonymous They worked out which key we needed from photos and the new one arrived the next day after we had ordered it. Brilliant service. 2016-06-27 08:16:55 Henry Lewis Outstanding service! Helped with identifying the key needed, and once purchased arrived the following day! Couldn't recommend more. 2016-02-08 11:11:39 ALEX BECKETT Speed of delivery and product perfect! 2015-09-28 11:00:21 Sandra Parry Very helpful and quick service. Key was not the right fit and promptly gave a full refund with no issue. Recommended! 2015-07-15 12:23:40 richard bryant Fabulous service from start to finish. One of only a few ai would say this about. Well done. 2015-06-25 17:25:39 Susan Colvin Very helpful efficient and prompt service and keys work fine.